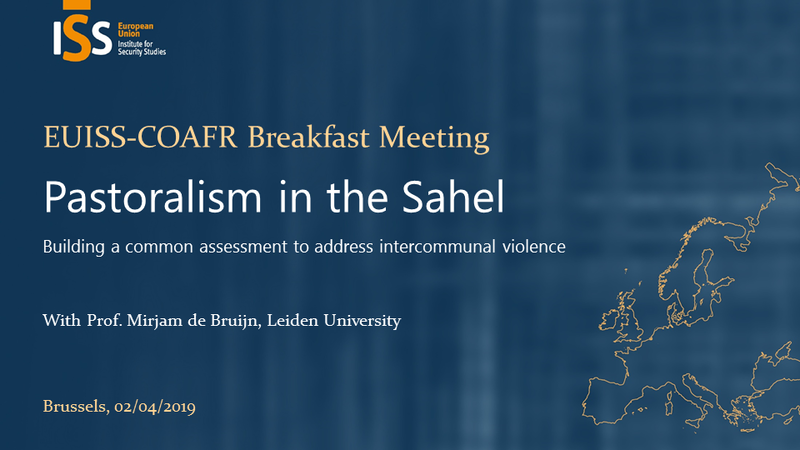 Bringing together analysts and practitioners from West Africa and Europe, the two-day conference marked the end of the work of the EUISS Sahel Task Force (STF). With meetings held at regular intervals between September 2013 and April 2014, the STF was a mapping exercise conducted in order to identify factors that contribute to fragility in the security and development spheres in the Sahel region, as well as assess the international responses on the ground. The final conference provided a high-profile forum for debate on security and development challenges in the Sahel-Sahara and an opportunity to engage in a focused dialogue with African and European decision-makers, experts and representatives from civil society. 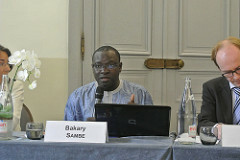 Among the issues discussed were trans-border challenges (including terrorism and radicalisation), the Sahel states’ capacity (or lack thereof) to deal with security in the region, and the challenges of cooperation, both regarding development-security policies and the coordination of regional and international actors. The discussion was preceded by three keynote speeches f H.E. Hiroute Guebre Sellassie, UNSG Special Envoy for the Sahel; Nick Westcott, EEAS Managing Director for Africa; and Soumeylou Boubèye Maïga, former Defence Minister of the Republic of Mali. Justin Vaisse, head of Policy Planning CAPS at the French Ministry of Foreign Affairs, closed the conference with remarks on the Sahel as a zone that both northern and southern perspectives often considered ‘the periphery’, but which has become increasingly central for security and development objectives. 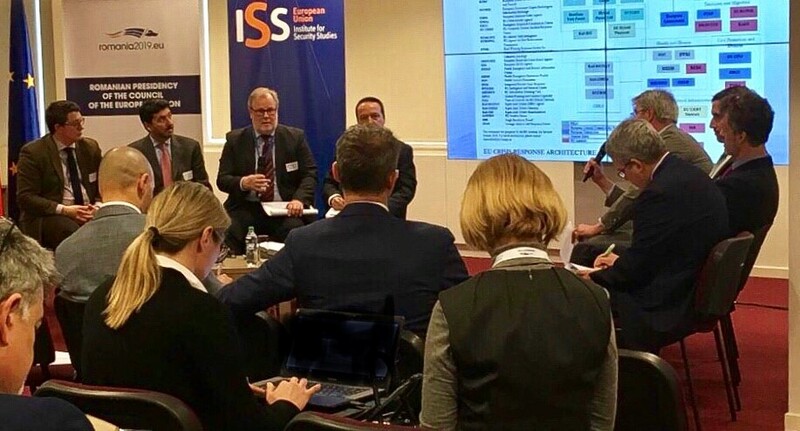 The conference was also the opportunity to present the EUISS Sahel Task Force Report, a product of and a complement to the research work undertaken in the STF seminars cycle.